The latest instalment of the Fast and Furious franchise will reunite franchise regulars Vin Diesel, Michelle Rodriguez, Tyrese Gibson, Dwayne Johnson and Paul Walker. Ludacris, who returns as Tej Parker, recently uploaded a short teaser video from the set of the latest movie that revealed a glimpse of some of the cars that will be used. This Fast and Furious 7 cars list isn’t complete but it’s as detailed as it can be given the lack of information from the producers. The only car that’s been properly identified for the movie is the villain’s car. Director James Wan used Twitter to reveal that the villain’s car will be an Aston Martin. “My villain drives a hot set of wheels,” the Australian movie director tweeted. Using an Aston Martin for the villain is an interesting twist on the movie going public’s impression of the prestigious British brand. Most cinema goers would associate an Aston with the hero thanks to the James Bond movies. The Aston will be driven by Jason Statham who returns to the Fast and Furious franchise after making a cameo appearance in the 6th instalment. Nothing’s been confirmed but rumours suggest that a Nissan Skyline has been spotted on set along with a Lamborghini Gallardo. We’d expect the usual collection of European exotic machinery to make the final cut, so there will likely be a Ferrari F430 Scuderia, a Koenigsegg CCX and a Lamborghini or two. American classics like the 1967 Chevrolet Camaro and 1969 Dodge Charger Daytona seen in the 6th movie are also likely to play their part in the latest one. 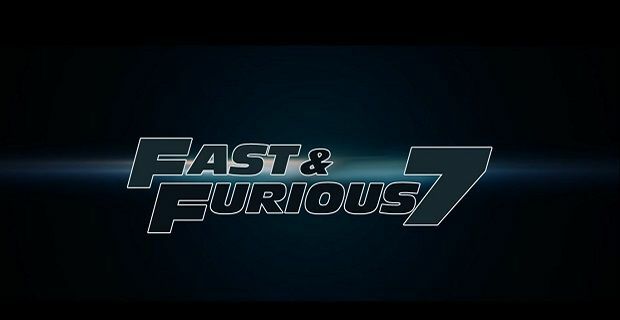 The greatest bit of news for fans of the franchise is that Paul Walker will be part of it. After Walker’s tragic car accident in November 2013, his brothers have stepped in to help the filmmakers complete the shoot. Performance cars - when dreams become a reality! japanese cars sale - drive home in style today!